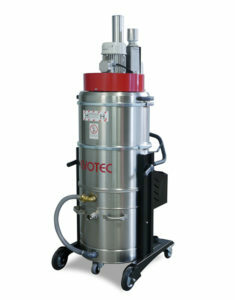 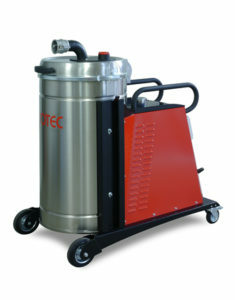 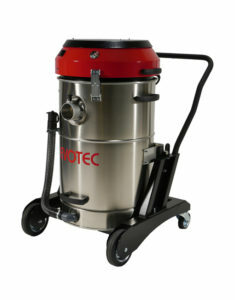 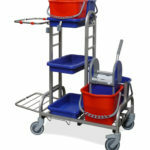 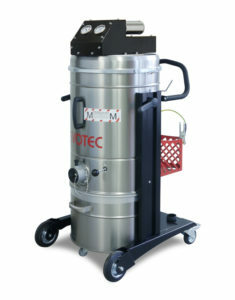 Mobile industrial vacuum cleaner EVOTEC – the right device for every application. 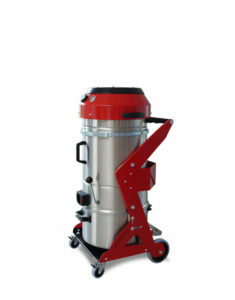 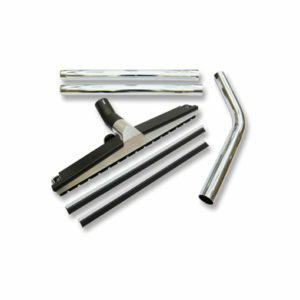 Whether staircase, for professional continuous operation or to remove asbestos. 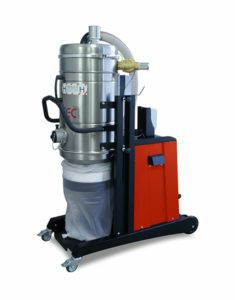 Highest quality – MADE IN GERMANY.